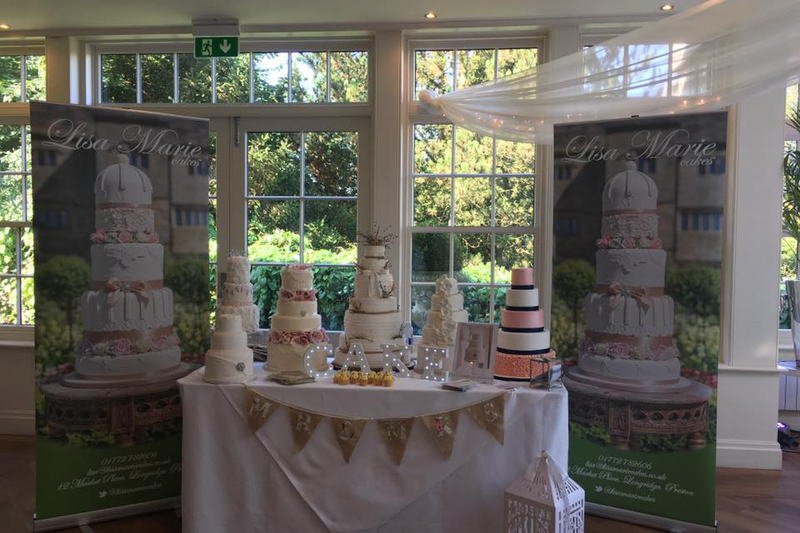 Lisa Marie has worked within the wedding cake industry for over 12 years. 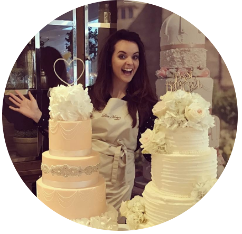 After graduating with an upper class Bachelor of Arts degree she launched Lisa Marie Cakes over three years ago and in that time has grown the business from strength to strength, gaining recognition from wedding venues as their recommended supplier. 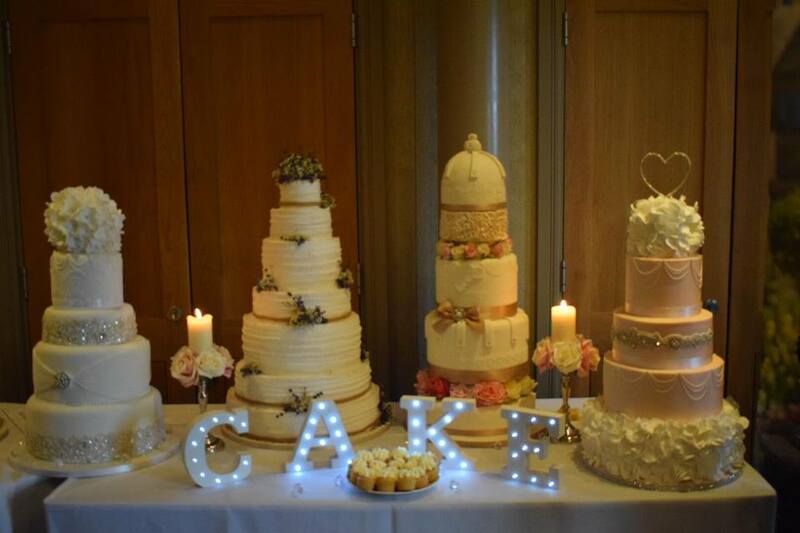 Also creating stunning celebration cakes, cupcakes & treats. Lisa even makes her own jams & fillings! 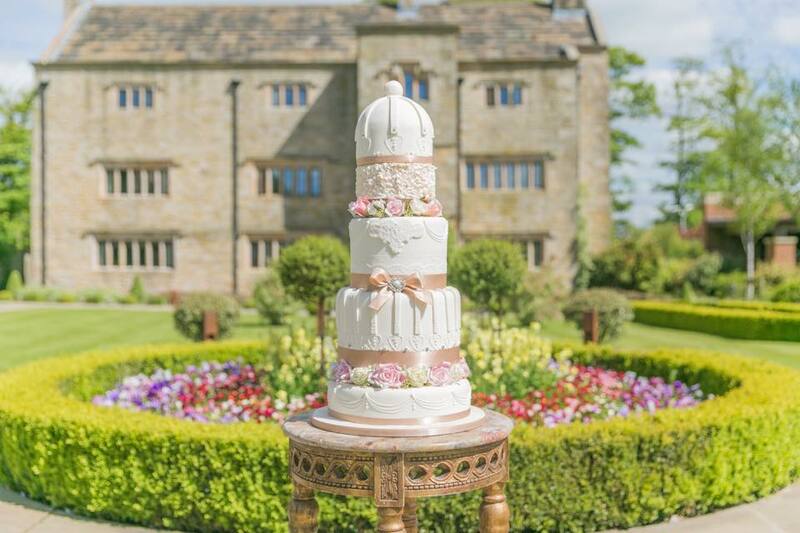 She believes everything should taste better than it looks and is a true perfectionist. 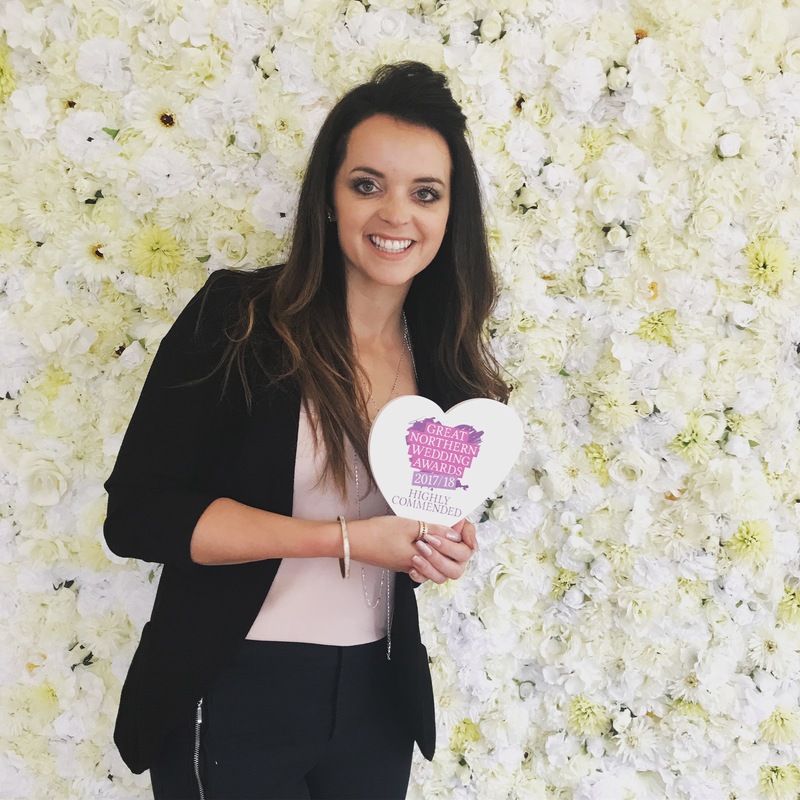 Gaining recent awards in the Great Northern Wedding Awards 2017 she is a successful working mum, proving anything is possible. 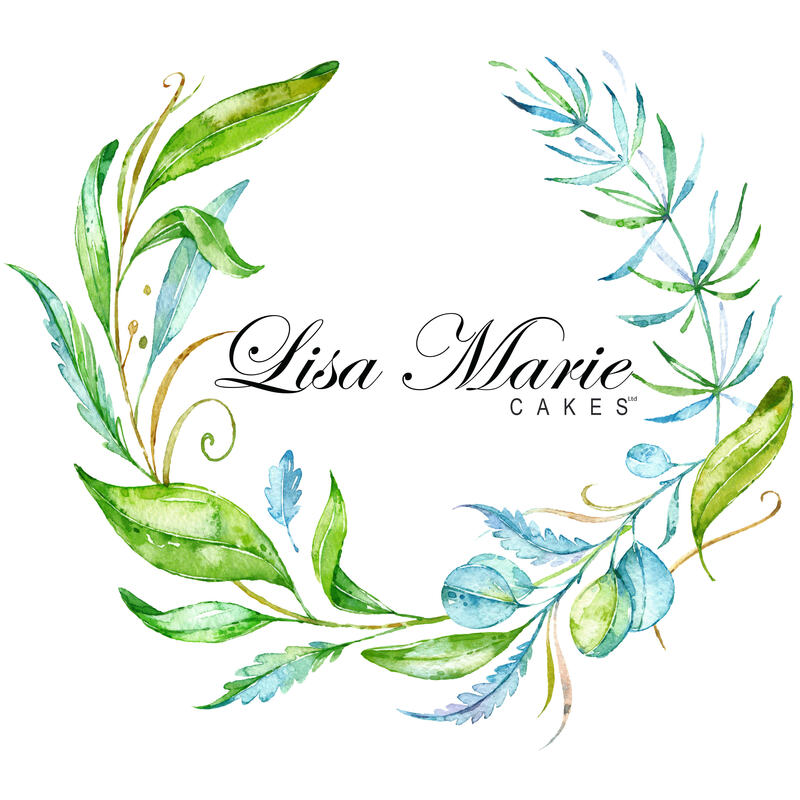 Lisa's business was previously based in a shop for three years, and since the recent birth of her baby girl Sophia Marie, Lisa now works from her home in the little village of Longton. 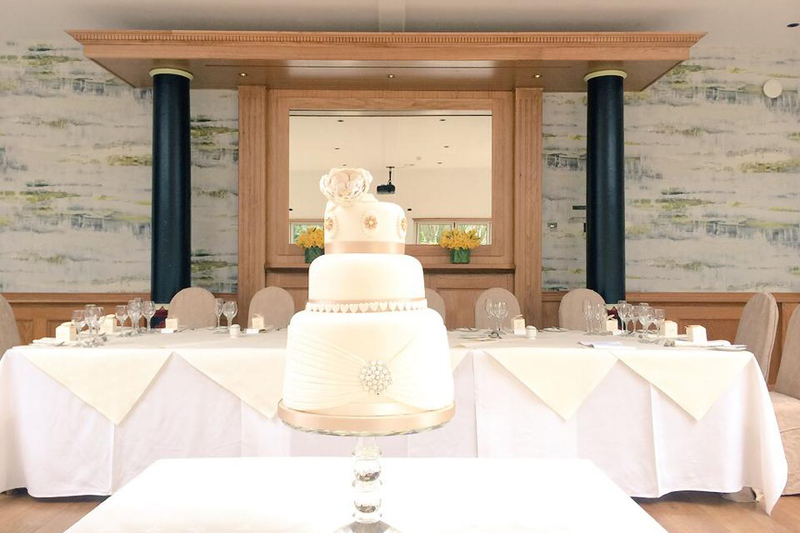 From here, she has a beautiful wedding showcase and free wedding consultations are by appointment only. 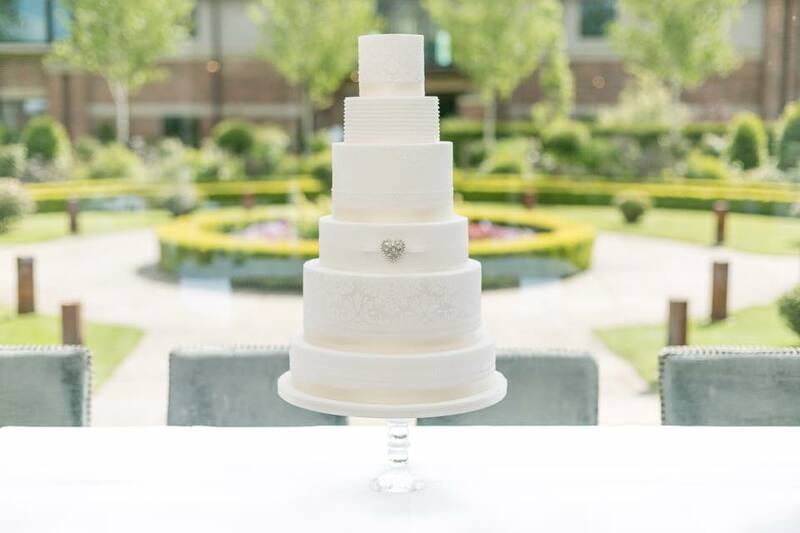 Lisa encourages clients to contact her early as dates disappear fast in the wedding industry & they are currently securing wedding cakes for 2020. 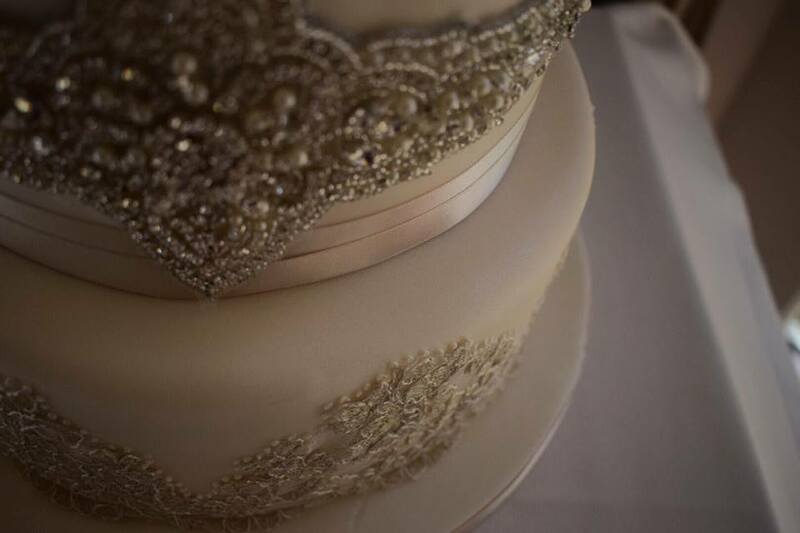 It is never too early to plan and appointments are no obligation to book.